Investigators are using new provincial licensing rules to target 50 retirement homes in Ontario suspected of elder abuse and neglect. The homes already face serious complaints and must prove they can care for seniors before getting one of Ontario’s new retirement-home licences, says Mary Beth Valentine, CEO of the Retirement Homes Regulatory Authority. 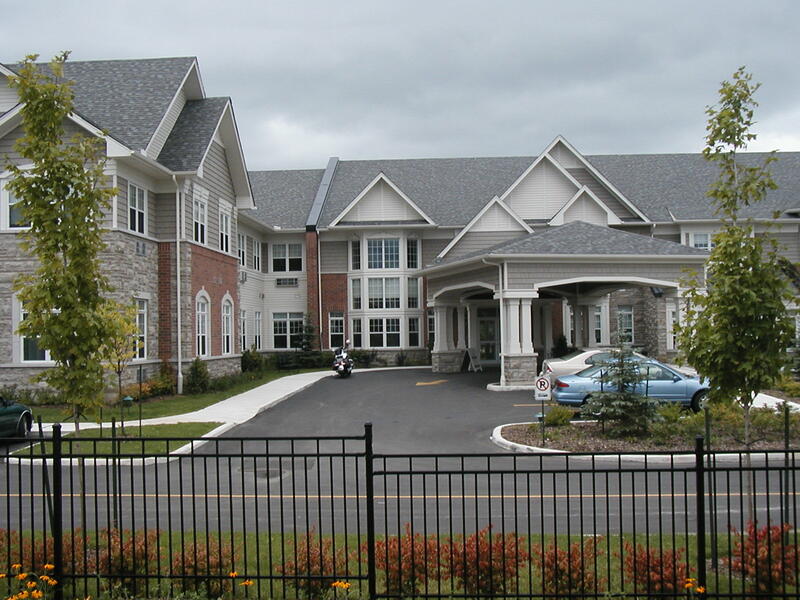 As of April 15, all retirement homes in Ontario — roughly 700 — must apply for an operating licence under rules set out by the new Retirement Homes Act. They cannot operate without a licence. Created in January 2011, the authority started accepting complaints related to abuse or risk of harm a few months later. It has since investigated 150 homes. Valentine said the 50 in question have unresolved problems related to multiple complaints. At least 40,000 Ontario seniors live in retirement homes; that number is expected to increase dramatically as the baby boomer generation ages. Homes range from expensive buildings that resemble luxury hotels, charging more than $6,000 a month, to low-cost houses that charge $1,200 a month. Seniors’ Minister Linda Jeffrey said the new licensing system will put negligent operators on notice. “They would be at the top of my list (for investigations),” Jeffrey told the Star. Valentine said the focus is on homes with the worst complaints. But seniors’ advocate Judith Wahl argues that many troubled homes fly under the radar because residents do not speak up. “A lot of people don’t know their rights or they are afraid to say anything,” said Wahl, of the Advocacy Centre for the Elderly. In 2010, the Star sent an undercover reporter to live for a week as a resident in a Toronto retirement home. His story exposed serious problems, including filthy living conditions, terrible food, untrained and illegally paid staff, and residents so sick that they needed medical attention from a government-funded nursing home. Many of those problems, uncovered by Star reporter Dale Brazao, would not fall under the abuse or risk-of-harm threshold currently required for an investigation. Regulations that will allow the authority to hold homes accountable for a full range of complaints won’t begin until 2014. All homes must apply for a licence by July 1. It is still unclear how many homes actually operate in Ontario because until now they have faced little government oversight. “We don’t really know how many homes there are or how many people are in these homes. It is a huge job for us, in doing that first assessment,” Valentine said. The licence application forms ask for detailed information, including the owners’ personal and financial history, presence of automatic water sprinklers in suites, staff training programs, and patient-care demands such as dementia, pressure ulcers or problems with bathing, eating or diapering. 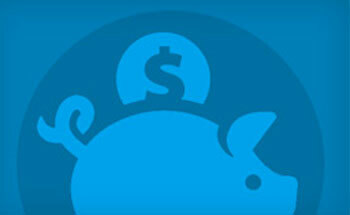 Most will be licensed — or not — by March 31, 2013, Valentine said. Some problem homes will get licences but must meet certain conditions to continue operating. Others could be refused a licence, but Valentine said the authority must first consider what would happen to residents if a home was shut down. Laurie Johnston, CEO of the Ontario Retirement Communities Association (ORCA), said she believes every effort will be made to help homes meet the standards. “The whole purpose is to raise the bar in the sector, not to put people out on the street, out of home,” Johnston said. About 80 per cent of Ontario’s retirement homes are members of ORCA and must pass an accreditation test before joining, she said.